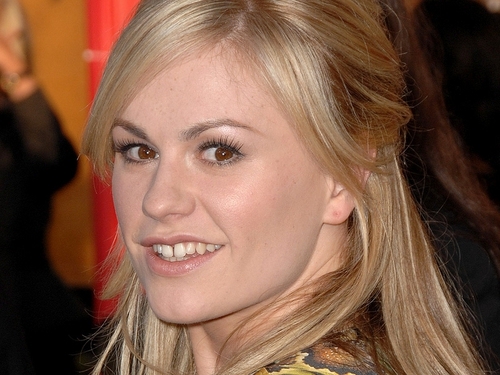 'True Blood' and 'X-Men' star Anna Paquin has announced that she is bisexual in a new public service advertisement in the US. Paquin is promoting the Give a Damn campaign in the ad. Give a Damn calls for equality for members of the lesbian, gay, bisexual and transgender communities. People magazine reports that Paquin, who is engaged to her 'True Blood' co-star Stephen Moyer, recorded the advertisement in Los Angeles in January.